Facebook Prioritizes People Over Pages - The Marketing Department, Inc.
Facebook has reconfigured their algorithms, significantly changing the way content is ranked in users’ news feeds. 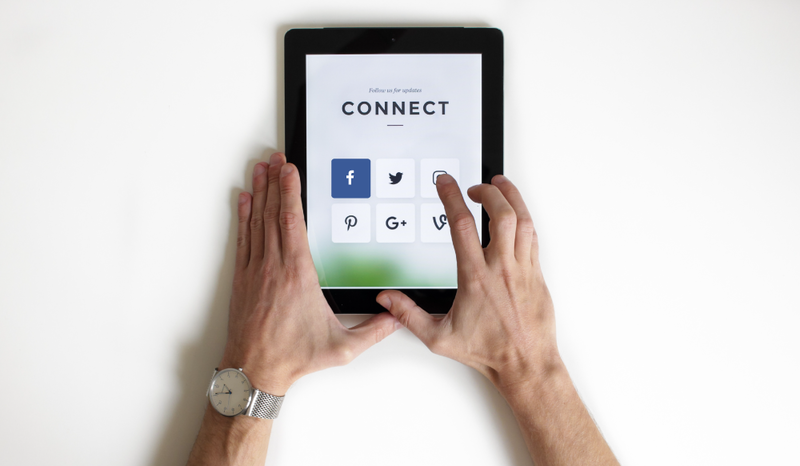 The social media giant’s recent announcement that it will be prioritizing content from friends and family has left many brands wondering how they can still effectively reach their followers. This means it’s time to evaluate your digital marketing strategy. Develop and execute a content strategy that allows people to have meaningful conversations. Utilize Facebook groups for connecting with your community. Sharing more live videos, events and news that encourage engagement will give you higher visibility within users’ news feeds. Reaching out to your targeted customers as a brand is still possible using Facebook Ads. Spend more effort on crafting your message, so it stands out among the rest. Still have questions? Reach out to our team at 831.758.6425 for a consultation.